In Hollywood, a production company headed by Mr Branko Lustig is actually trying to get financing closed on a new film about the life and times of Nikola Tesla. 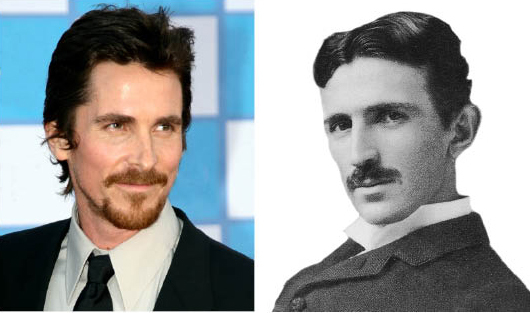 Rumor has it that Christian Bale is in close contact with the group gathered around the “Untitled Nikola Tesla Project”. Inevitably, Rade Serbedzija will have to do a remake of his role in the 1970’s TV series from former Yugoslavia, where he played the elderly Tesla, not without dignity and insight.